A hoppy take on our Helles Yeah lager, this easy drinking IPL gets a generous helping of floral and delicious Falconer’s Flight hops. It drinks easy and is a great alternative to drinking macro brews in that you can drink this pretty much all day and still be able to stand up when you’re done. Clocks in atÂ 3.4% ABV & 45 IBU. On Untappd. Smooth, malty, complex, and perfect to start the day or as a dessert beer. Don’t gulp this one too fast as rich dark chocolate notes open up and linger in the finish. 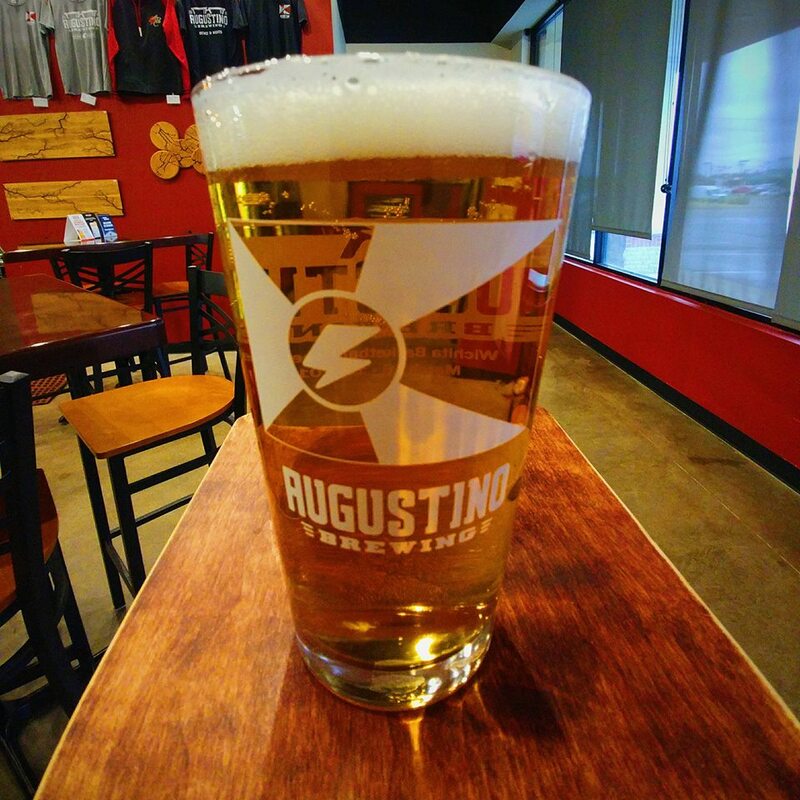 This one is a mouthful relative to our other featured beer in this column, but is a great choice for our Augustino Brewing Company Mug Club members to choose as their drink redemption with their membership. Want to learn more about how to get the best price in town on craft beer? 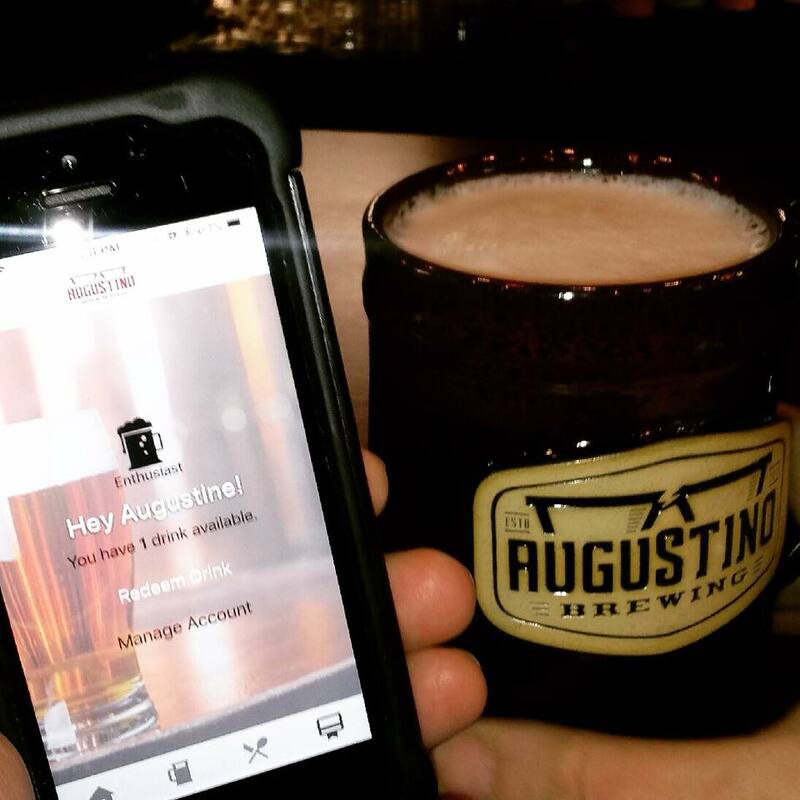 Learn more about the Augustino Brewing Company Ultimate Mug Club. On Untappd.